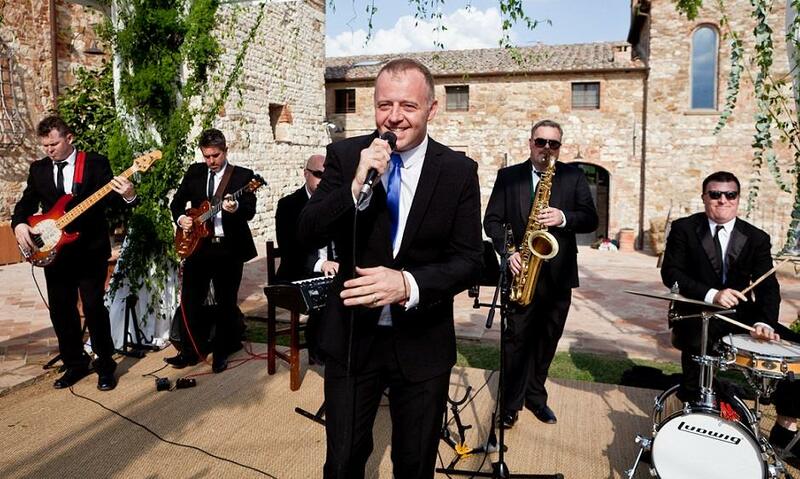 Home | Wedding | Keeping Live Music LIVE!! Is there anything like the feeling of walking into a buzzing bar on Saturday night in Ireland? The people you know are smiling, your favourite beverage just a word away. No stress, no pretence just relaxation. The chat, ‘THE UNWIND’, after a long day or week? Is there a live band about to strike up at the end of the room? Yes, is the answer if you drop into any pub in Kilcullen on a Friday, Saturday or Sunday night. If video killed the radio star, disco killed the small gigging band. But they’re back now better than ever and eager to delight. The quality of Irish lounge and bar music is unrivaled at least on this continent. Yes, in the past, we have all been unlucky enough to find ourselves sitting, about to relax, glass in hand, only to have our ears destroyed by some over the top beginner or deaf old timer with a backing track system or Karaoke. But these experiences are few and far between nowadays, are they not? For a time it became near impossible to hear a live musician actually playing an instrument down at the local. Big sound, drums, bass – all pre-recorded screeching out from a goddamn mini-disc player or synthesizer. Mind numbing musical diarrhea to say the least. It’s different now though and we have see a shift back towards the working musician’s band and live gigging. But where did these musicians go for so long? Were they day-jobbing, pretending to be normal citizens, hoping that something new would come along and “Kill the Karaoke Kreature”? Were they playing underground music clubs, to three and four people a night waiting for the sun to return? Or were they gigging, miming or pretending to play in one of those track-playing groups? Recently, as a guest at a wedding, I had the unusual experience of witnessing the worst case of audience mis-direction I ever hope to witness. A good looking band arrived with very sophisticated gear and an overwhelming ‘light show’ to top it off. As the sound commenced it became apparent to this live-band-fan and amateur musician that everything we could hear, absolutely everything, was coming from a computer or CD player tangled up somewhere in the moxy of equipment. Yes they had keyboards, drums, guitars and microphones but no, nothing was plugged in, anywhere. The guitar player took a break and the singer removed the guitar lead from his pocket, donned the guitar himself, plugged the lead onto some magical thingy in his own pocket and started playing that all-time great guitar solo in Sweet Child of Mine as the girl sang to the best of her ability. Or did she? As my ears retracted into my skull my mind nearly exploded when I discovered that even the singing was recorded!, And the best sound I ever heard at a wedding delighted the crowd to the n-th degree. The floor was full, the smiles abundant. Dancing, laughing, cheering. Did anyone ask ‘where is that drummer? I can definitely hear drums’, or ‘that piano player, where’s he sitting’? Did they care or know this was all a lie? Nope, not a bit. So, is this the only group in Ireland charging €2,000-ish for ‘disco-with-props?’ I doubt it.